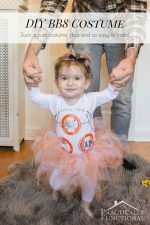 Show up to the Halloween party this year with this Resting Witch Face tee! 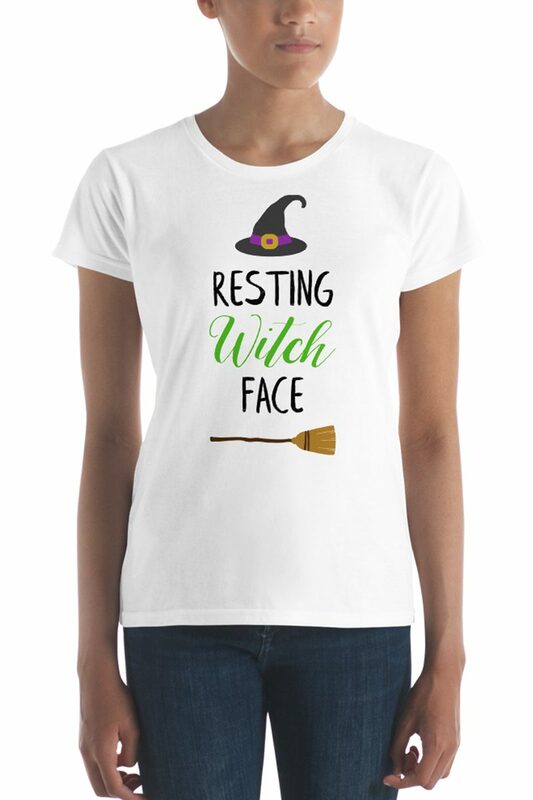 Download this Resting Witch Face SVG Cut File and put it on your favorite tee! 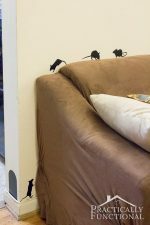 We all get a little grumpy now and again…why not have a little fun with it? 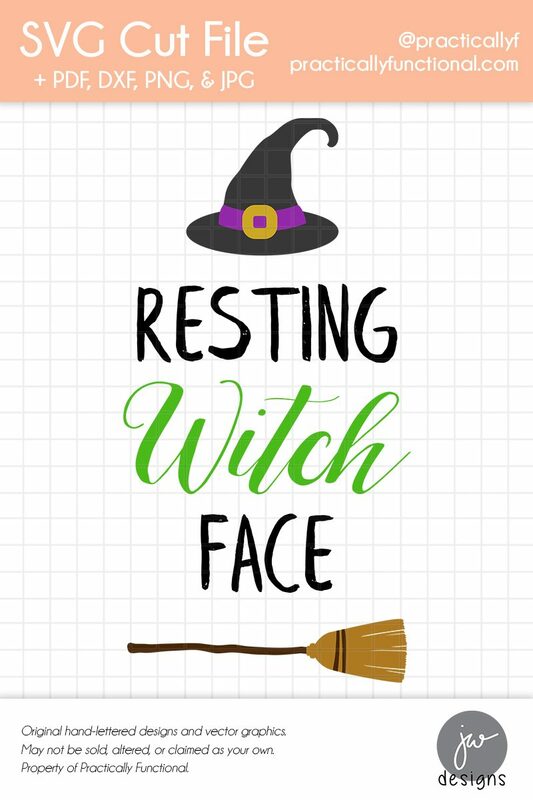 Grab this cute Resting Witch Face SVG cut file and put it on a t-shirt or a tote bag for your favorite witch this fall season! 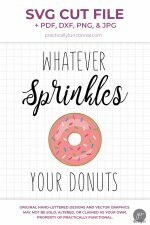 Well, anything you want! 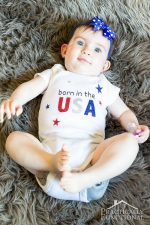 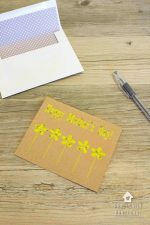 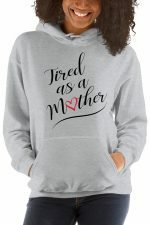 Personally, I love to make baby onesies, t-shirts, and mugs with vinyl, but you can also make Christmas ornaments, tote bags, cards, plates, and holiday decor! 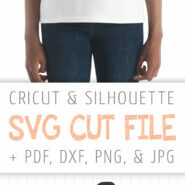 Get the SVG Cut File!